In a nutshell...she’s the “real deal”. With 25+ years in the Toronto real estate scene she loves real estate! It’s an extraordinary investment and an awesome opportunity for home and family! Barbara’s been completely exposed to the full range of markets and has championed them all. Frankly, her negotiation skills are tops, having negotiated million dollar contracts in the corporate arena and all levels in the housing market. So, of course she has the appropriate sales awards, having achieved the President’s Award, Chairman’s Award and Top Ten in dollar volume, but it’s her dedication to, and caring for, her clients that really wins over people. 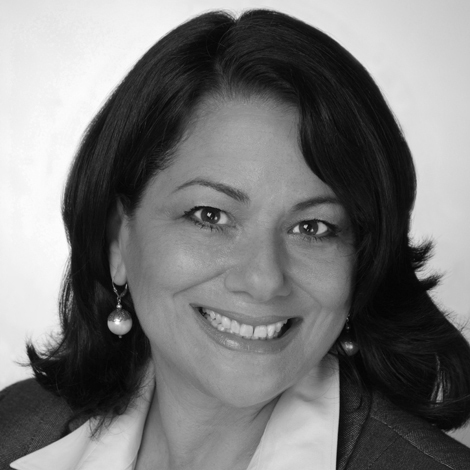 You want an agent who will put your needs first, and Barbara absolutely adheres to that principal. She tailors her approach to best suit her clients’ objectives, budgets and timelines and has a flare for knowing how to improve value in property, having personally invested in real estate for years. Remember each home is as unique as you and requires a specialized approach. Her clients range from CEO’s and professionals, teachers and trades, entrepreneurs and artists, to the first time buyer at the start of their careers and retirees looking to scale back. Barbara is attuned to the newest trends, and the tried and true, and it’s all about balancing the two; generating the best outcome for you. Find her on websites, Facebook, Linked In, and her new cutting edge blog on real estate. She has a wealth of resources available for your improving your home value: lenders, stagers, virtual tour companies, engineers, handymen, home inspectors, renovators, cleaning services, professional photographers, floor plan designers, furniture lenders, window washers, lawyers, financial planners, painters, flooring companies, and marketing/art suppliers and printers. You need it, she can provide it! Being a Mom, she knows that family, business travel and personal interests can make for a richer life and/or a more complicated schedule. She will strategize with you to improve your opportunities when planning your next move. In her private life she has much to be grateful for and so gives back to the community by volunteering in the needs based Thorncliffe Park Elementary School Breakfast Program every week for the last 5 years, fundraising for the Canadian Cancer Society and being a parent volunteer for Upper Canada College (Athletics - Rowing) and Columbia University where her son attended.